The State University of New York is taking steps to better combat sexual assault and violence across its 64 campuses. At Gov. 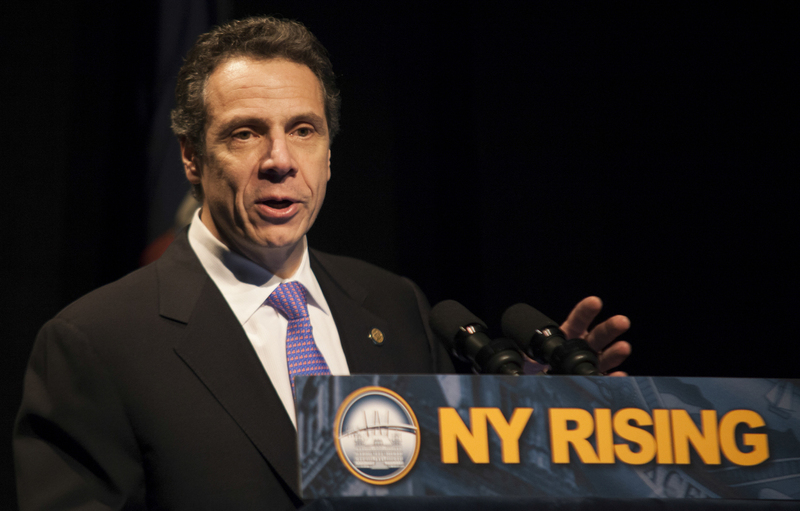 Andrew M. Cuomo’s urging, the SUNY Board of Trustees passed a resolution on Friday, Oct. 2 to create a uniform set of prevention and response practices. The resolution comes during the United States Department of Education’s Office for Civil Rights’ (OCR) investigation into the way one of SUNY’s campuses, Stony Brook University, handles Title IX complaints. As part of the 1972 Education Act, Title IX is a federal clause prohibiting discrimination based on gender at any federally-funded educational institution. The investigation into SBU began on Wednesday, July 23, 2014. This is not the first time OCR opened a case into SUNY’s Title IX compliance. An investigation in December 2010 into the 29 state-operated SUNY institutions—including Albany, Binghamton, Buffalo, Purchase and Stony Brook—was closed in September 2013 after OCR and SUNY reached an agreement that detailed 13 improvements the SUNY system was required to implement, according to a Department of Education (DOE) press release. One of those improvements is a mandate that each SUNY institution designate a Title IX coordinator. At Stony Brook University, Marjolie Leonard holds that position. According to Leonard, her role is not only to get involved with sexual assault cases, but also to oversee the university’s risk management program. The Statesman published this piece in print on Oct. 13, 2014. 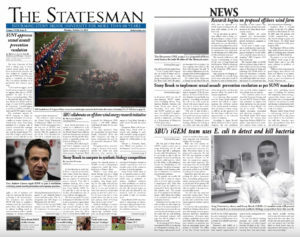 It is unknown what Leonard and the Stony Brook administration’s role will be in implementing the different aspects of the newly passed resolution, what the impact of these changes will be on the university or the how long it will take these improvements to be enforced across its campuses. According to Stony Brook’s Media Relations Officer Lauren Sheprow, the new resolution lines up with similar programs that already exist on campus.